Welcome to our March 2019 Newsletter! Find all these stories and more on our website! Stay informed at NSIV.org. In 2015, Dr. Suzanne Mitchell received a $3.5M research grant to test the efficacy of virtual reality in helping patients manage their diabetes. This was the genesis of See Yourself Health, a startup utilizing online social gaming to help patients live healthier lives with type 2 diabetes. See Yourself Health is an explorable 3D environment where participants create a customized playable character (avatar) and practice group physical activities like dancing, swimming, and yoga while attending discussion groups and curriculum presentations. “People need the support of a community to necessitate a behavior change,” says Dr. Mitchell. “One way of managing diabetes is weight loss, which requires diet and exercise. That’s really hard for most people, and failure with lifestyle changes makes it harder and harder. We’re using gamification to solve that.” To participate, patients register through the See Yourself Health website, design an avatar according to their preferences, and enroll in an 8-week...Read the full post here. Chris Ilsley on where to look for the "real startup revolution"
Just after our last newsletter went to press, NSIV President and CEO Chris Ilsley was featured on the Opinion pages of the Boston Business Journal (BBJ). Here's your chance to get his take on "Boston's startup ecosystem." Click here for the full Viewpoint article and also available as a PDF on our website. And this week (3/25/19), NSIV was the subject of a feature story in the Salem News! Read it here. NSIV recently hosted a SPARK program in conjunction with the New England iCorps @ MIT, sponsored by the NSF. This is a 4-week program designed to start technology-focused individuals and startups down the customer discovery path before they move too far down their technology path and develop things that the market does n’t want. Utilizing the Lean Startup method and the business model canvas, the program challenges individuals and teams to interview 12 potential customers – without selling or talking about their own idea. They also attend at least 2 Office Hours with an Instructor. Working with Endicott College, we recruited eight teams, including two current members of NSIV. Every team struggled but later said "thank you for making me do this." NSF is looking to improve the SBIR pipeline as well as the pipeline for the full-blown 10-week iCorps program. The North Shore Chamber of Commerce Board of Directors was welcomed to NSIV for its March meeting. 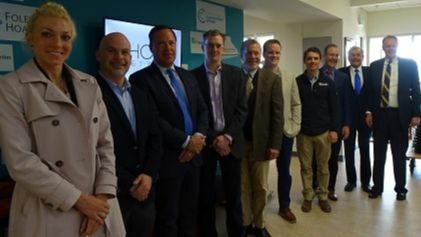 CEO Chris Ilsley, also a board member, gave a company overview, describing NSIV's commitment to accelerating the growth of innovative startups in the cleantech and life sciences sectors (two of the strongest technology clusters in Massachusetts), and supporting economic development on the North Shore by successfully launching new companies and creating high-quality, sustainable jobs. After the meeting, Chamber members had the opportunity to tour the offices, see the laboratory space and talk with some of the scientists. NSIV is pleased to announce the donation by Andersen Products of a benchtop sterilizer from their Anprolene line. This generous donation will be mainly used to sterilize materials that cannot support conventional high temperature steam sterilization such as devices that incorporate electronic components, plastic packaging, and plastic containers. This lo w temperature sterilization cabinet is a wonderful addition to our lab and greatly appreciated by its users. Thank you Andersen Products! 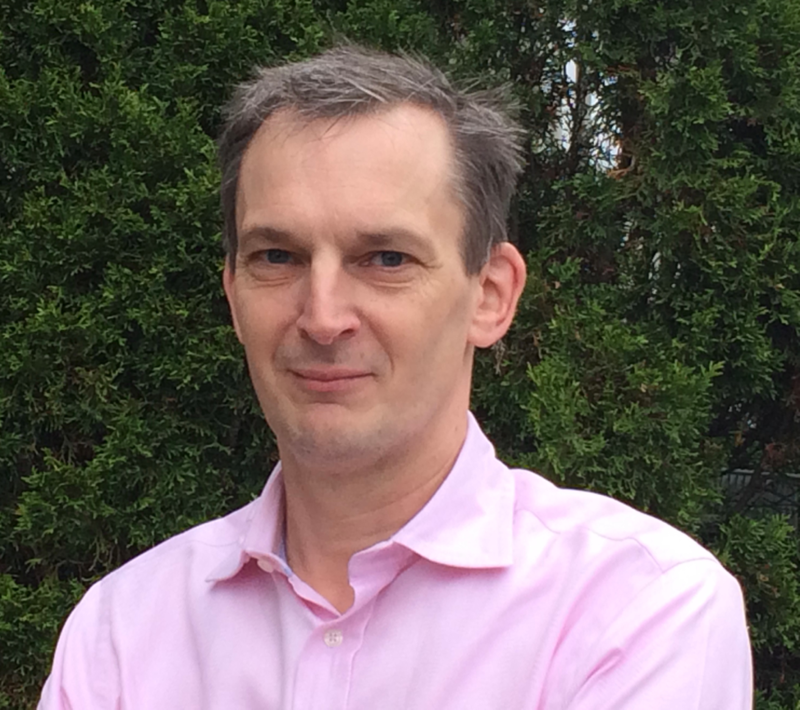 Cellanyx announced that it has appointed Guy Fish, MD, MBA, as a member of its Board and as acting CEO. Dr. Fish joins Cellanyx after more than a 30-year career in the health care industry. Ashok Chander, PhD, Cellanyx’s co-founder, technology inventor and former CEO, will become Chief Technology Officer. Read the full press release here. 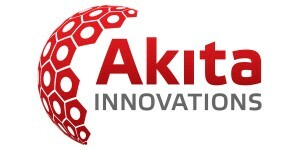 We saw graduate member Akita Innovations mentioned in ExecutiveBiz for its selection by IARPA for a research contract to explore new chemical sampling and filtering systems. Congrats! We were also just reading some exciting news about former NSIV member Prospective Research who has gotten $1.7 million in funding to develop feed-based alternatives to antibiotics for keeping fish healthy. "The Boston-based biotechnology company, has recently diversified from the human health sector into aquaculture. It employs specific bacteria paired with microbial signaling molecules to modulate bacterial behavior and provide preventative solutions against harmful bacteria and parasites found in fish, shrimp and shellfish." Read the full story at The Fish Site and more at IntraFish. Once again North Shore InnoVentures is excited to be involved in helping to kick off the CleanTech Open this month. As a sponsor, NSIV will again be providing mentors and is looking forward to meeting the 2019 cohort! 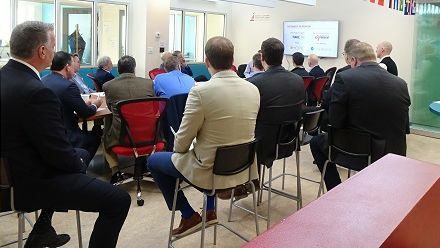 "Impact & Opportunity - The North Shore Innovation Economy"
Read an article about one of the North Shore's well-established life sciences companies, Abiomed, featured in a recent write-up by the Massachusetts Life Sciences Center and shared on LinkedIn by Chris Ilsley. Don't forgot MassBio's State of Possible Conference to be held on March 27-28, 2019 at the Royal Sonesta in Cambridge. For more information and to register, visit massbio.us/possible. 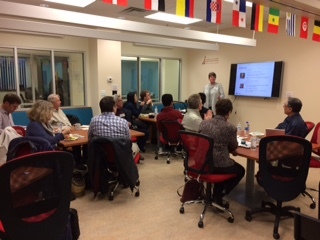 The Enterprise Center at Salem State University has posted lots of upcoming Workshops - have a look at all the offerings here. Copyright © 2019 North Shore InnoVentures, All rights reserved. You are receiving our newsletter because you have indicated that you wished to receive updates on NSIV events and news. Please let us know how we can best keep you up to date!